Stockton, Calif. — the most populous city to declare bankruptcy — is in court arguing for bankruptcy protection. Stockton, Calif. — the most populous city to declare bankruptcy — is in court this week arguing for bankruptcy protection. If the city is successful, bondholders and other creditors would have to take a loss. Stockton filed for Chapter 9 bankruptcy in June 2012 and subsequently failed to reach an agreement with creditors. Bondholders and insurers are arguing that because the city continues to pay about $30 million per year to the California Public Employees' Retirement System, among other issues, its request for bankruptcy should be blocked, according to a Reuters story. The city would be the first major municipality since the 1930s to use bankruptcy to reduce the principal it owes bondholders. Closing arguments are scheduled for today, and a federal judge has said he will rule Monday. Jefferson County, Ala., is planning to file a bankruptcy exit plan in the next three months after originally filing in 2011. 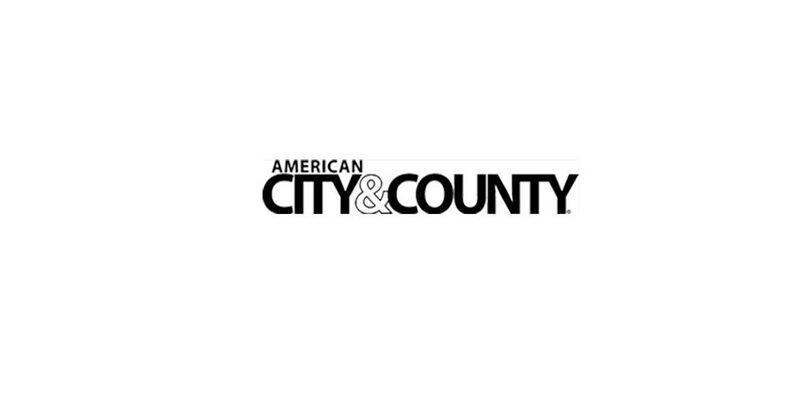 According to a Bloomberg story it was the largest municipal bankruptcy filing in U.S. history and the county has since ended in-patient treatment at a county jail, reduced road and park maintenance, and cut staff. According to the American Bankruptcy Institute, nearly 40 cities and counties filed for bankruptcy between 2009 and 2012, up from 26 in 2005 through 2008.